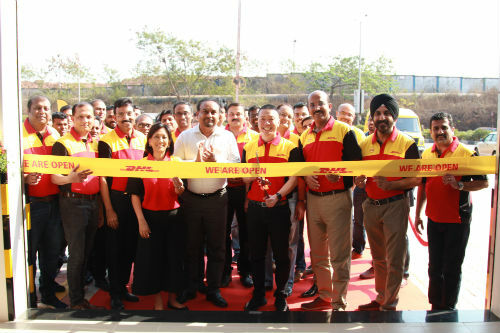 Goa: Affirming its commitment to ‘ease of trade’ in India, DHL Express, the world’s leading international express services provider, today inaugurated its first service center in Goa. Located in Verna, DHL Express’ 47th service point in India will cater to the substantial growth of imports and exports in the State. The new 3088 sq. ft. facility, located in close proximity to the Goa International Airport, will benefit customers in the industrial hubs of Verna, Vasco, Madgaon, Ponda, Panjim, Mapusa, through the timely connection of shipments. Goa has emerged as a strong manufacturing base for the pharmaceutical and engineering sector. 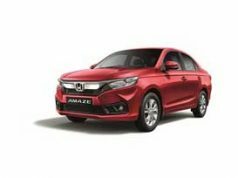 It is a preferred choice for overseas customers while sourcing from India. It is also an emerging destination for knowledge-based industries such as biotechnology, IT, telecommunications and electronics. The Service Center in Goa will benefit customers through market leading cut-off times for shipment pick-ups thereby saving almost a day on overall transit time for exporters and importers. As part of its investment plans in India, DHL Express will be further undertaking the expansion of new upcountry developments, the upgrading and expansion of its infrastructure and bolstering its retail presence. DHL Express has maintained its leadership position in India since 1979, providing customers with access to 598 cities and over 33,000 locations within the country. 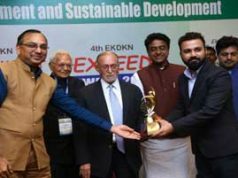 The company has over 60,000 customers in India, including importers, exporters, manufacturers, entrepreneurs and small and medium sized businesses. With a robust nationwide network of over 400 vehicles on road, 19 weekly inter-continental flights, 67 daily international and 80 domestic commercial flights, DHL Express customers in India have access to an international network of over 220 countries and territories.